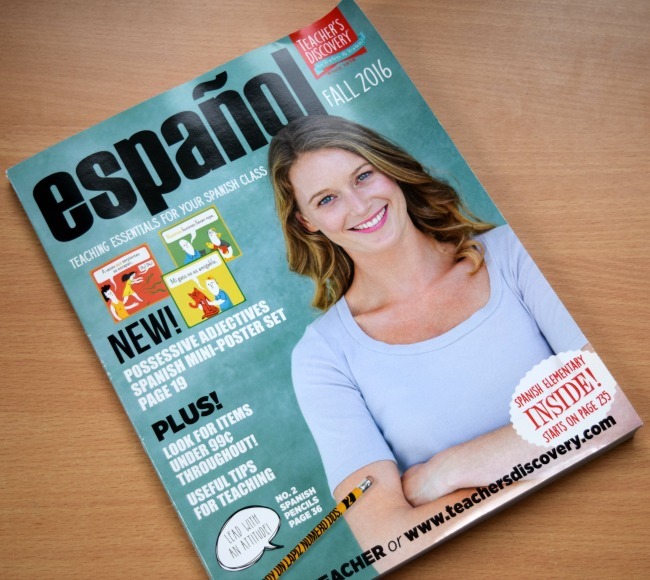 Have you seen the latest Teacher's Discovery Spanish catalog?? 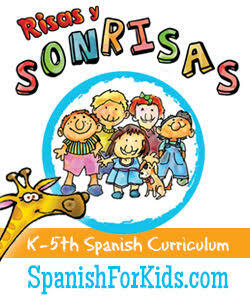 It has TONS of products for Spanish-learning classrooms! My mom sent me a copy the other day and it is fantastic. There are games, such as Vocab Smash, which plays like Connect Four and comes in different versions (i.e., body parts, food, clothing). 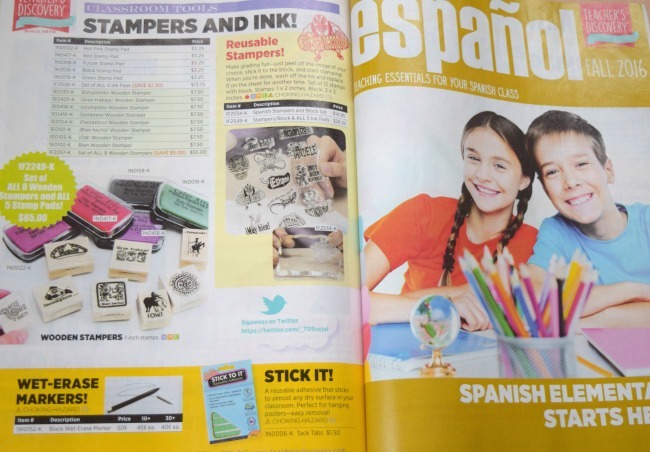 Or if you are looking for incentives/prizes to motivate your students/children, there are things like Spanish-themed sparkly stickers, color-changing pencils, stamps, etc. Or maybe you need products to decorate your classroom. There are posters, door signs, borders, and learning carpets. 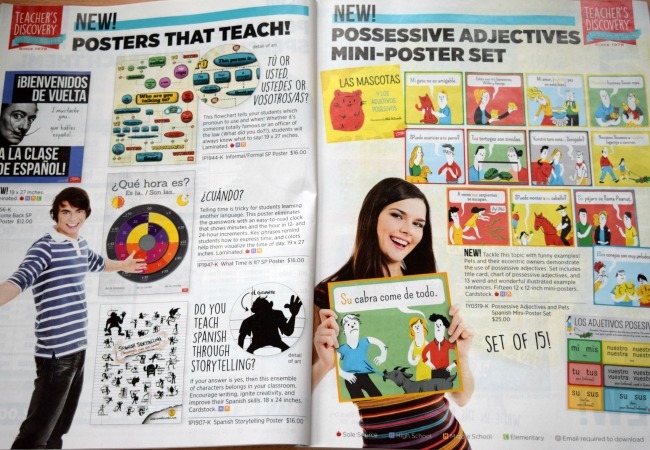 The BEST part is that this catalog covers grades K-12. 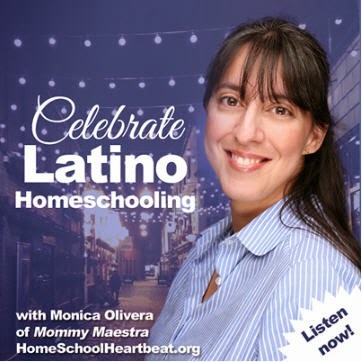 My teachers will love all the craft kits, decorations, lessons, and more. 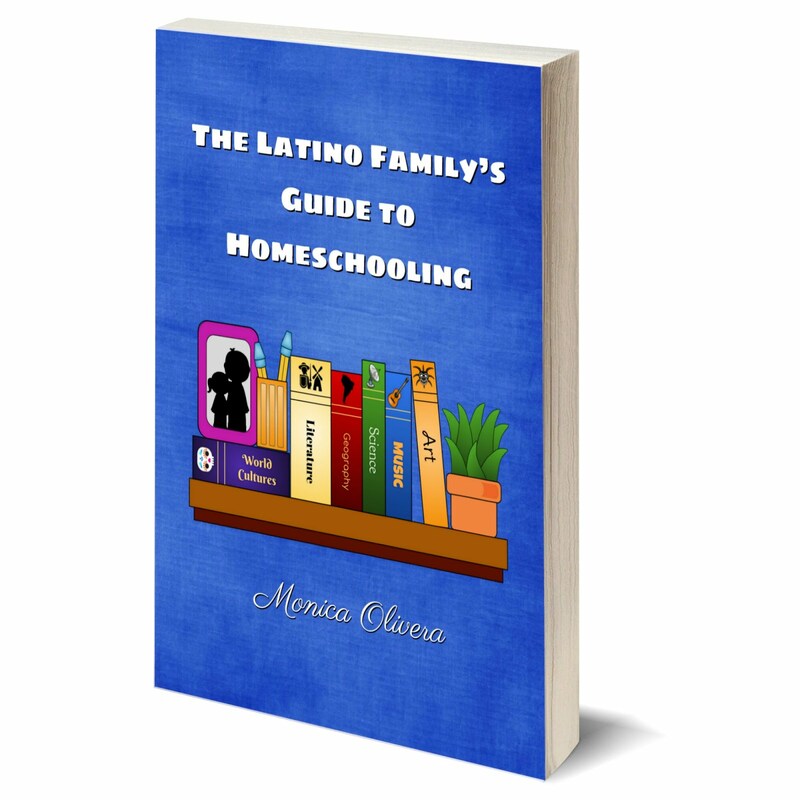 My (homeschooling) parents can also find things in smaller quantities, such as posters, readers, bilingual books, games, etc. 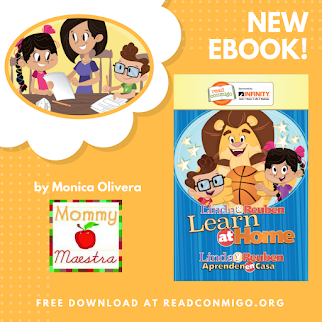 Click here to request your free catalog. 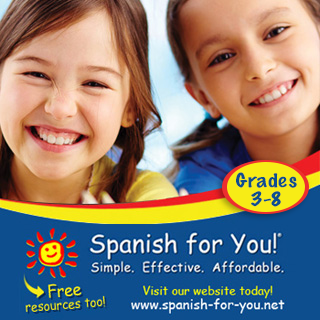 Be sure to check the boxes: "Spanish" and/or "Elementary Spanish." Thanks for posting! I requested through your link and my catalog came today. There is some great stuff in there! Yay! So glad you signed up. 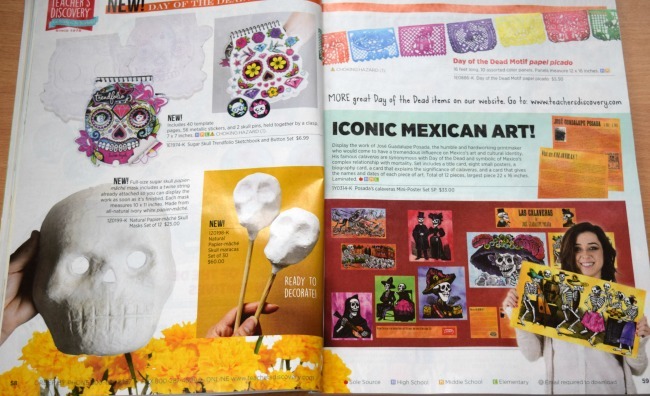 I totally love their catalog!